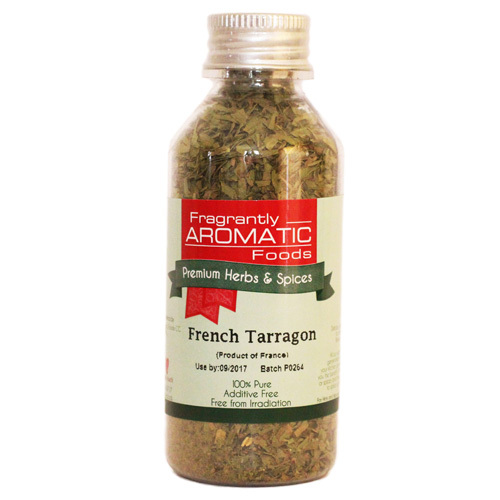 An indispensable ingredient in French cuisine, tarragon imparts a subtle, delicious flavour to dishes. 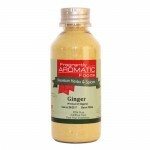 Wonderful in chicken stuffing, preserves, pickles, mustard and in white sauces. 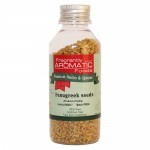 When you don't have fresh, use these freeze dried tubular chives, great for bruschetta - just lightly toast bread and then drizzle with olive oil and sprinkle with chives, top these with your favorite cheese or use as dipping toast for soups and stews.